Do you have a mobile application project and want to anticipate the budget you will need? The very good initiative, so you can define your priorities according to the funds you have, or provide concrete information to your investors who will then be better able to understand the budget allocated to each position. But then, developing a mobile app project how much does it cost? In addition to the visual aspect of your application; although necessary to attract your target and value your brand; the design of your graphical interface is essential to reconcile the needs of your users and the technical specificities of each OS. Thus, if you choose a mobile agency, it will undoubtedly offer you the realization of one or more half-day workshops on UX design and the design of your graphic. This will allow you to validate the models of the screens and determine the appearance of your app. Reviews with the developers will also be done to evaluate the technical feasibility and avoid backtracking during the development phase. It will take between 10 and 15 days to make these screens if you already have your graphic identity, a budget between 3, 70, 000 INR and 5, 60, 000 INR, however if you need to create one (eg: mobile start-up creation project), count 20 days or around 7, 50, 000 INR. In order for your application to be interactive and operational, you will have to connect it to your information system (via web-services) or to an external data source (via API). You will also need to ensure the security of your data and adapt to the constraints inherent to mobile devices (resolutions, OS versions, etc.). Depending on the complexity and quality of your web-services, this phase can be time-consuming and cumbersome. Similarly, to avoid having to submit a new version of your app with each change of content (and therefore waste time and money), or for maintenance, it is advisable to use a mobile back office. A true Swiss army knife, this one will be at the same time a secure and complete middleware to manage your data. Often offered as a license, a mobile backend will reduce the costs and development time of the apps (between 40 and 60% depending on the complexity of the project) and will quickly increase your ROI. Of course, these are only examples; it will require a thorough study of your specifications to give you more precise deadlines. Once the design and web services are done, it’s time to move to the development phase of the application front. Depending on the technical choices made, deadlines and budgets will be more or less substantial. The number of OSs on which you want to offer your app (Android, iOS or Windows Phone). The format (portrait, landscape, if you choose both that can increase the bill. The technology used (native development, cross-platform development, hybrid development). 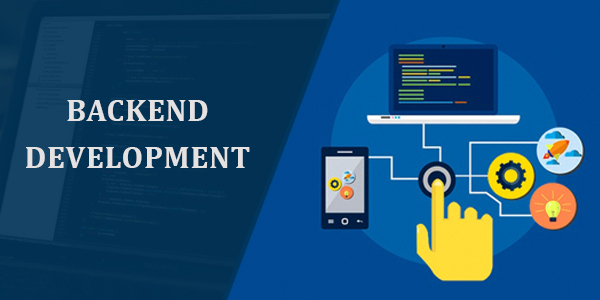 Namely, that a native application will always be longer to develop so more expensive than a web app development, because developed tailor-made for the OS and more qualitative. The Testing phase is essential to ensure the final quality of your app and its good compliance with the specifications developed. Realized by the project team, it will be a question of checking that your application is performing on all the OS and versions of smartphones of your future users. For that, not the choice, it is necessary to multiply the tests to detect the malfunctions and bugs (because there will necessarily). Count in time and budget on average 15-20% of the number of development days. 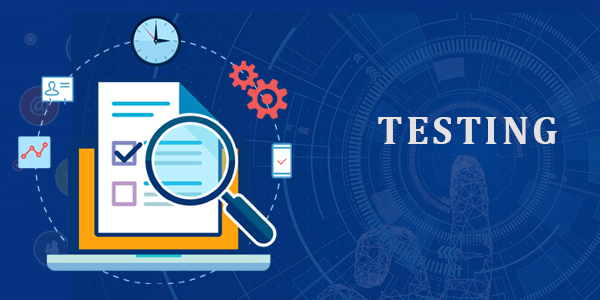 Note that there is also a multitude of tests possible through panels’ testers, they will cover the functional scope, the user experience or the appeal of the app. Solutions such as Ferpection can have a real user feedback qualitative, but they have of course a cost to provide more. This is the item of expenditure that has increased the most, a proof that the user reviews can be a real detriment if they are not good. If you are in Lyon and you do not have 20 devices available, you can also come and test your apps in our OpenDeviceLab, it’s free! The most forgotten and neglected phase is undoubtedly the promotion of the application. And yet, it will not be known by itself and will remain even less present in the Smartphone of your users if you do not animate it. Depending on whether you choose to promote your app via internal channels (blog, e-mailing) or set up mobile marketing campaigns (such as Facebook ads), the budget can vary from single to double. We advise you to keep between 15 and 20% of your total budget to carry out your communication operations. In addition, to maximize your chances of visibility, do not put your eggs in one basket and vary your supports and strategies. Developing a mobile application is a project that requires a significant budget, but the mobile doubles assets to develop your reputation, improve your internal communication and process, or increase your sales! An investment that will surely be profitable!